Simon joined Hyperion in 2017 and is based in our BVI office. Responsible for leading our intermediary practice across the region, Simon strives to develop close, long term working relationships with new and existing customers alike. 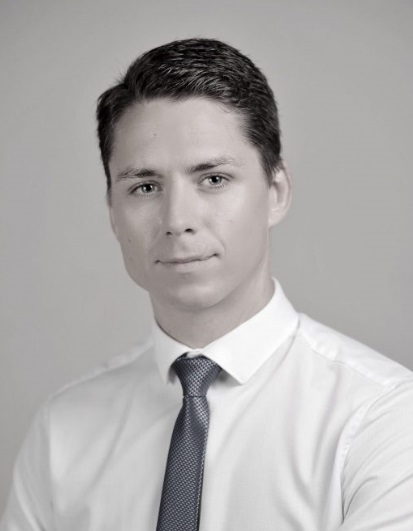 Simon’s expertise in a wide array of insurance products means he is a versatile member of the team, providing a high level of knowledge and service to our clients. He is a qualified member of the Chartered Insurance Institute with over 15 years’ experience in the insurance industry. Before joining Hyperion, Simon held senior positions in both broking and underwriting in the city of London and established a profitable property and liability portfolio that supplied more than 800 brokers with A-rated capacity. Simon is currently the Vice President of the Insurance Association of the BVI with responsibility for educational development within the insurance industry of the BVI.